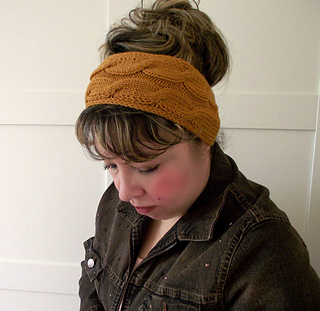 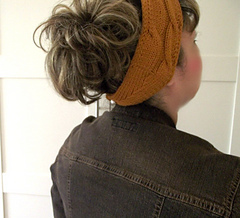 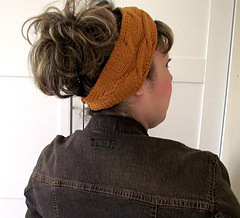 Lovely and easy cables headband, designed to use less than one skein of your favorite DK or worsted yarn. 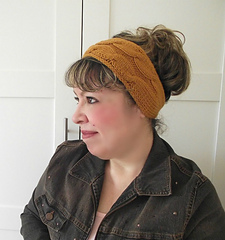 Pattern creates a beautiful texture, will keep you extra warm during cold weather. 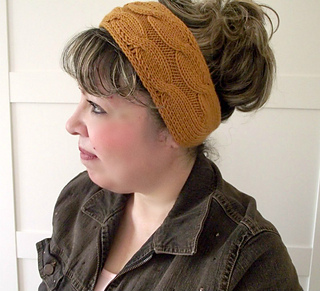 This pattern is great for all cables and knitters beginners.